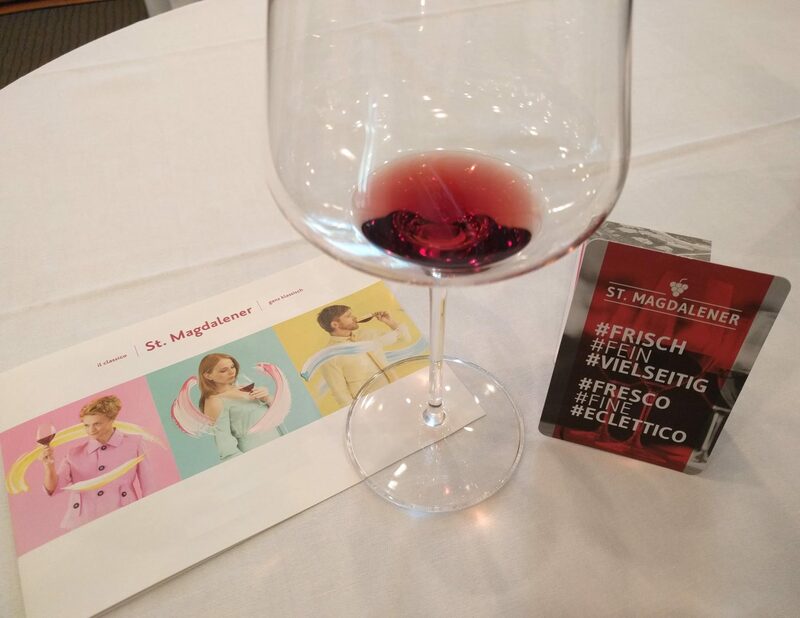 This year we celebrate once again the St. Magdalener with a night-event entirely dedicated to our wine: the St. Magdalener Culinarium. In this occasion, producers of the St. Magdalener classic like us will present their wines during a special gala night that will satisfy every culinary pleasure. Discover the secrets of this elegant red wine and dive into the evocative atmosphere of the Parkhotel Laurin in Bozen. There will surely be St. Magdalener wines of the current vintage but there is the chance to enjoy some special rarities as well. A well-paired menu will spoil our guests and dishes will even be prepared live in front of the audience’s eyes. The program is enriched by a Masterclass degustation and further initiatives related to the world of St. Magdalener. We are looking forward to celebrating this special event with you! 8.30 pm gala dinner with exclusive menu and rare varieties of St. Magdalena in the Laurin garden.